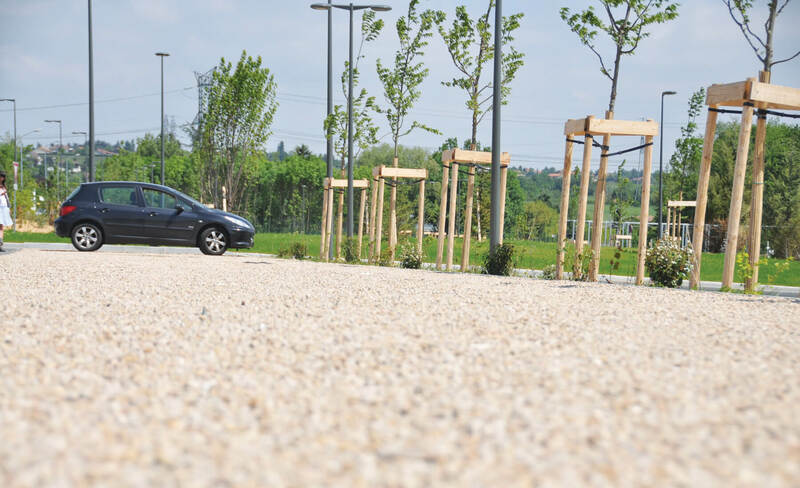 PavePro is a commercial grade of permeable paving to stabilise gravel or stones for walkways and pedestrian areas. 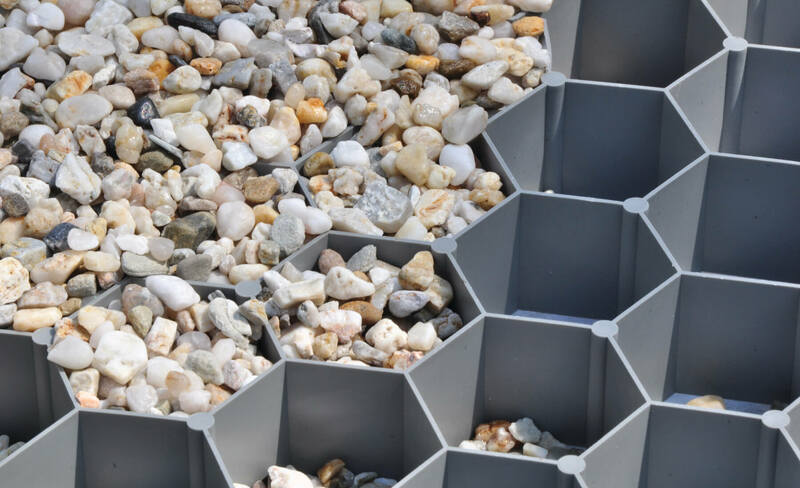 The advanced honeycomb cell design with geotextile base ensures panels stay buried, preventing stones moving while creating a flat, firm pavement ideal for, pedestrians and cyclists. 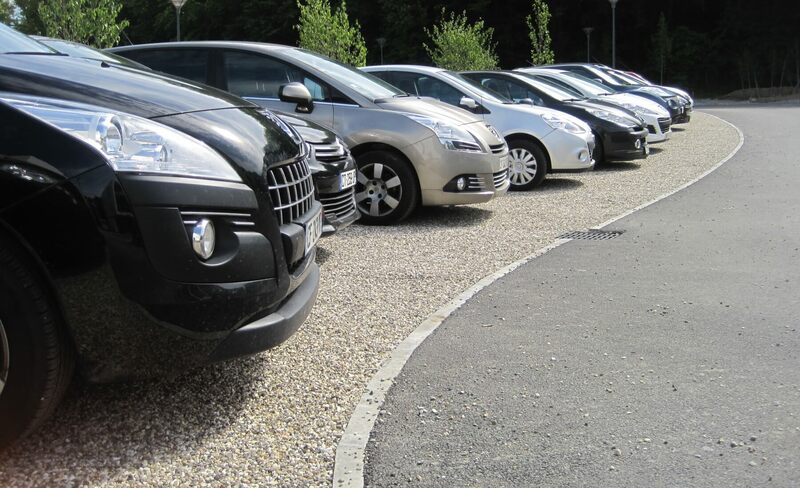 PavePro is a cost-effective solution for any permeable paving project. 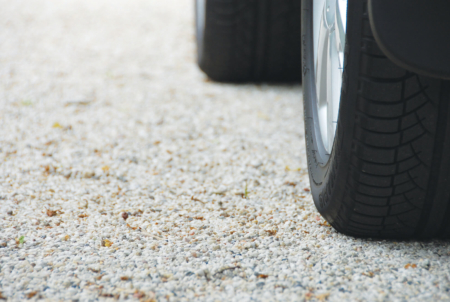 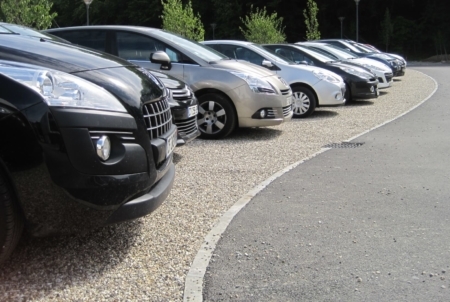 For the more heavily used areas, we would suggest the SurePave™ product is used as a heavy duty option. 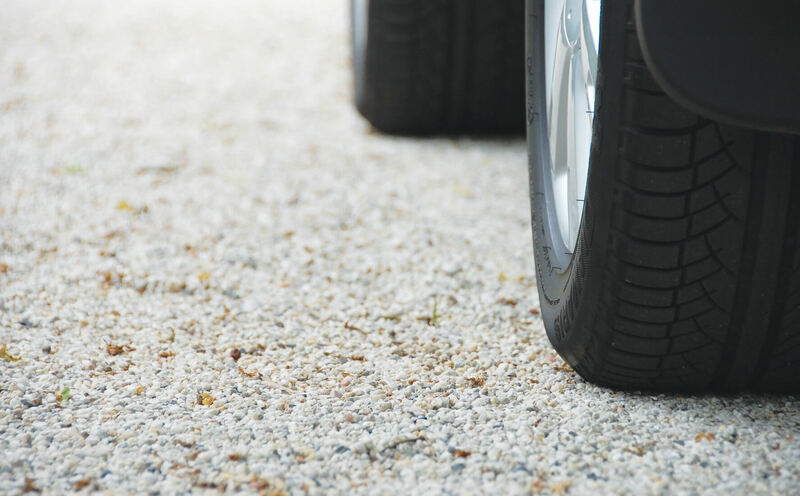 DuPont™ And Typar® are registered trademarks of E.Idu Pont de Nemours registered in United Kingdom. 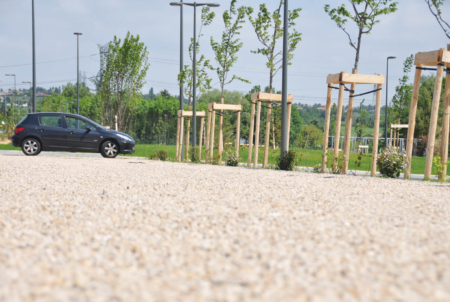 PavePro is an advanced recyclable stabilisation system for gravel, sand or soil. 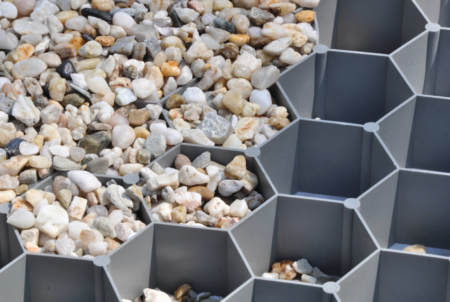 With its hexagonal honeycomb-like structure of high quality Polypropylene cells, PavePro is designed to provide a stable and robust subbase for the professional application of gravel on paths, driveways, car parks and roofs. 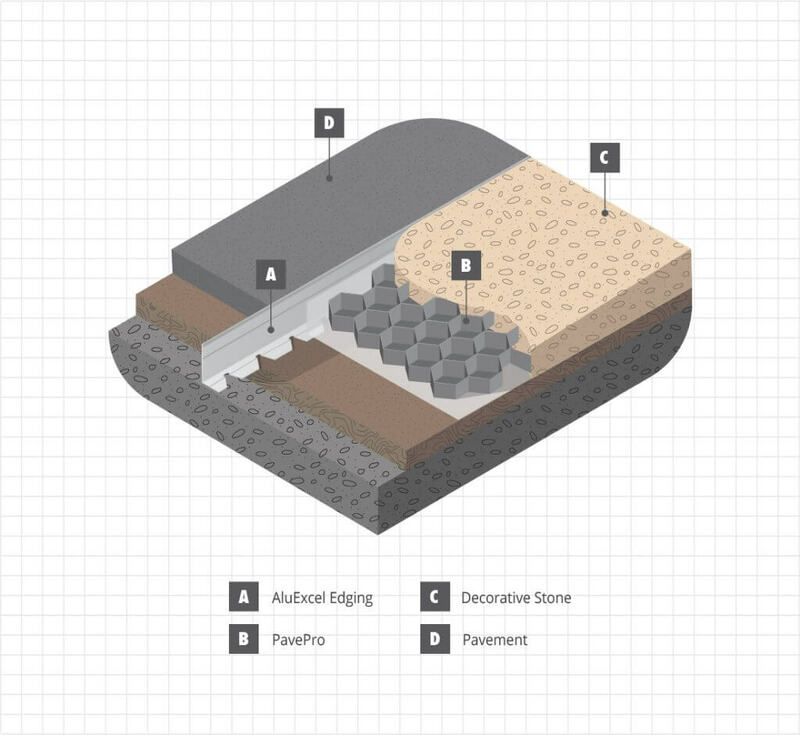 What applications can PavePro be used for? 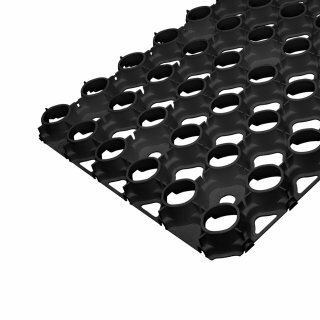 PavePro is manufactured in the EU. 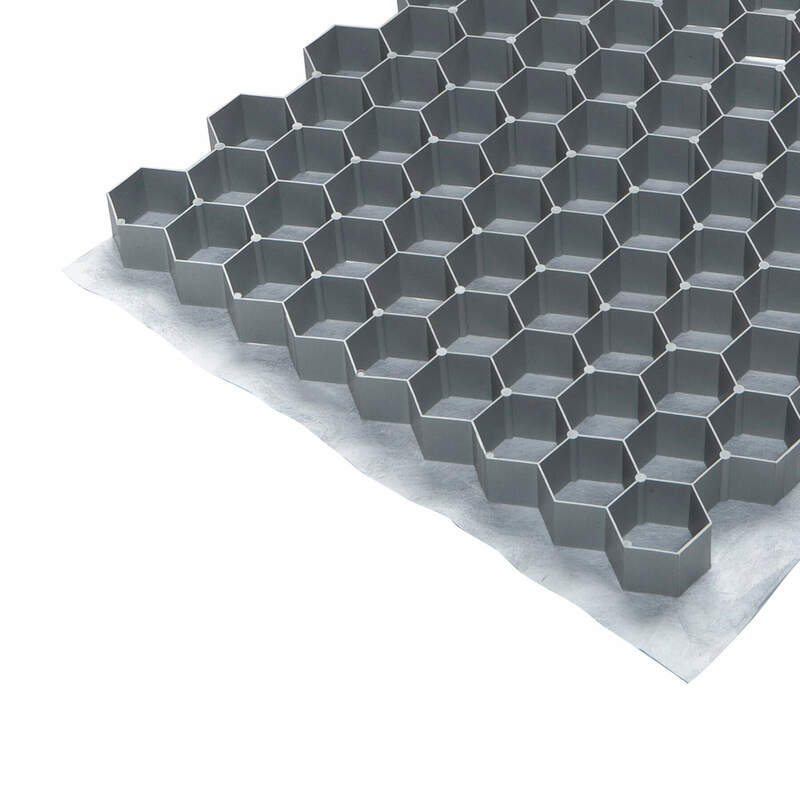 How is PavePro different from others on the market?